If you are not up to date on the final season of Being Erica don’t worry there are no out and out spoilers in here. Yesterday’s post on blogging and PR companies was pretty heady stuff. 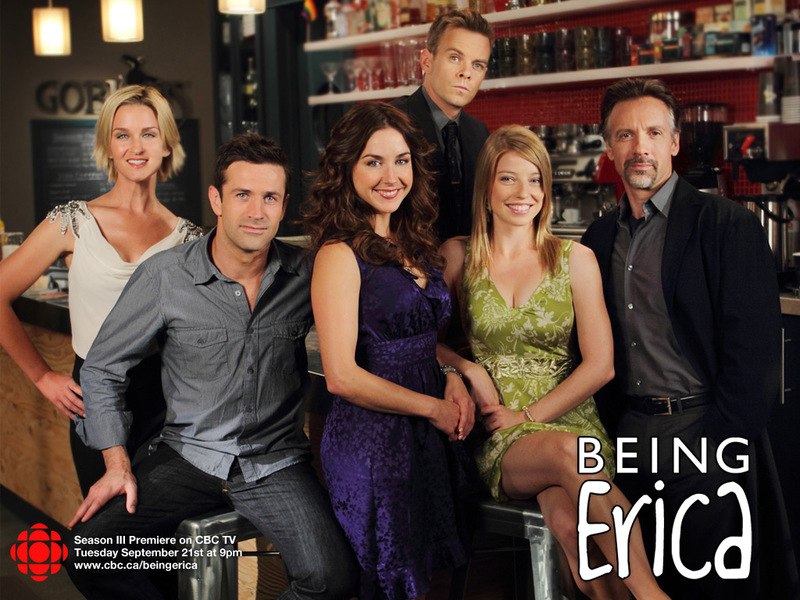 Today, I thought we would go a little bit lighter and therefore I am writing today’s post of Being Erica quotes. Finally, the time has come for me to complete this series of Being Erica posts…well complete until the new season (Season 4) starts 9PM in Canada on September 26, 2011 and is available to watch online (in Canada) at http://www.cbc.ca/beingerica/episodes.html (latest episodes) and at http://www.cbc.ca/video/#/Shows/Being_Erica/ (all episodes). 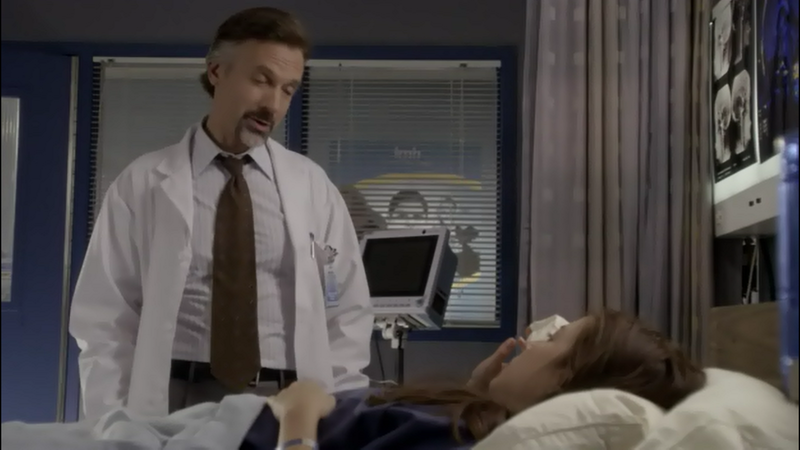 However, the beauty is that this time when I watch Being Erica’s new season I will do my utmost to compile the list of Dr Tom’s quotes as they are aired and will be able to post a list of the quotes almost as soon as the season is done. You can find my Season One edition of this post here: The Quotes Quoted By Dr Tom From CBC’s “Being Erica” – Season 1 Edition. You can find my Season Three edition of this post here: The Quotes Quoted By Dr Tom From CBC’s “Being Erica” – Season 3 Edition. As I watched this season and looked back upon the previous posts I realized that although this and the other posts are called ‘The Quotes Quoted By Dr Tom From CBC’s “Being Erica”’ but I included a number of quotes that were not actually said by Dr Tom. Maybe I should have named the posts ‘The Quotes Quoted In Being Erica’ but I didn’t and the bulk of the quotes are by Dr Tom. I also mentioned in my Season 3 post that I noticed a significant drop in the amount of quotes by Dr Tom and I wondered if I would notice a drop between Season 1 and Season 2 and I totally did. I think it has to do with the introduction of a whole bunch of other characters with major parts and the advancement of the plot including the season long arc with Kai Booker, the first fellow ‘patient’ in therapy who Erica meets. You might recall my Season One edition of this post. If you don’t, don’t worry! I have it linked for you right here: The Quotes Quoted By Dr Tom From CBC’s “Being Erica” – Season 1 Edition. Well, today it is time for a new edition of this blog post. The Season 3 edition. You may be wondering why they heck I am skipping Season 2 and jumping to Season 3 my reason is actually somewhat silly and somewhat lazy. The reason for the skip is that I already had a few of the episodes from Season 3 saved on my computer and I decided to start watching Season 3 and skip Season 2 for now. One big difference from the Season 1 edition is that this version of the Season’s quotes by Dr Tom has been verified personally by me. In the Season 1 version of this I scoured the internet and other websites looking for the quotes and not researching them by watching the episodes myself. When you figure each episode is approximately 44 minutes long and there were 13 episodes in Season 3 that means I have watched 9 1/2 hours of Being Erica for this blog post alone. One thing I also noticed is that all through Season 3 the number of quotes dropped drastically from the number of quotes in Season 1. I don’t know why this is, maybe the folks who make this CBC show decided it was a lot of hard work to find all those awesome quotes like they did in Season 1 (and maybe Season 2? I really gotta re-watch Season 2!) and decided to use a lot less quotes. 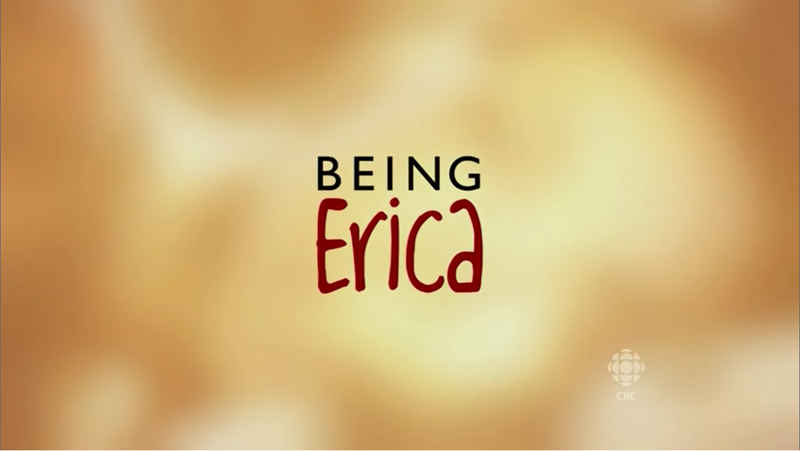 Some people know that I watch the CBC series “Being Erica” but some people haven’t even heard of the show. If you haven’t: the show is about a woman in her early 30’s who has been in a number of dead end jobs and relationships and one day meets the mysterious Dr. Tom. 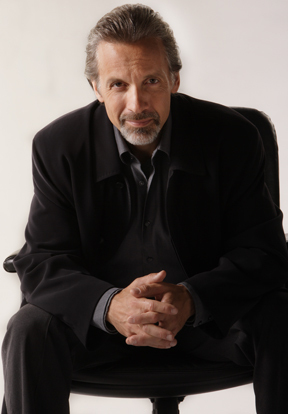 Dr. Tom promises to treat Erica and help her live a better life. He does this by having her list her life regrets on a piece of paper and then he sends Erica back in time to relive these regrets and possibly rectify them but always to learn from them. The show is, I believe, mainly targeted at women but I’m a sucker for pretty much anything that has to do with time travel so I enjoy the show. One of the things Dr Tom consistently does throughout the show in treating Erica is to quote wisdom of people (famous and not-so-famous). The quotes are always relevant to Erica’s current predicament/regret. Often the quotes are very obscure but they are always, in my humble opinion, quite inspirational. There were a number of doubles which came from different websites “arguing” about where the quotes came from/were said so I deleted some of them – more or less guessing which episode they came from. I haven’t proofread all of the names either so there might be some which are misspelled. Lastly, for everyone who wants to tell me that Prime Minister Winston Churchill didn’t say the quote about history and it was George Santayana I am well aware of this but this is what the contributor wrote it as so I assume that is to whom Dr. Tom attributed the quote. I am going to go through Season 1 and fix up this list however, so not to worry! As well, I have completed rewatching Season 3 of Being Erica so the Season 3 list is available here The Quotes Quoted By Dr Tom From CBC’s “Being Erica” – Season 3 Edition.